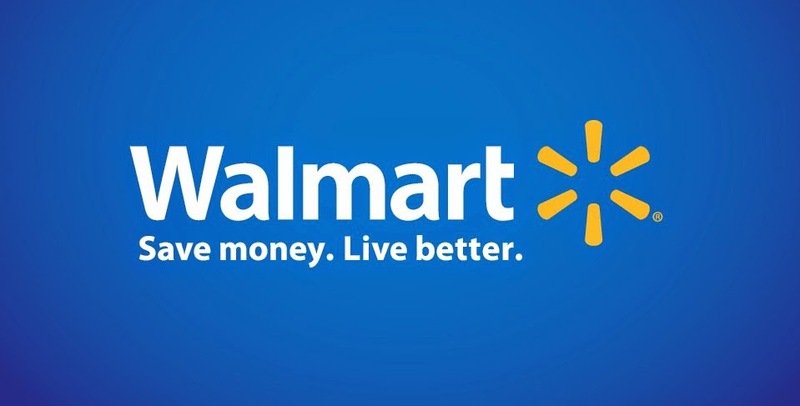 On September 19, Walmart began a pilot program. They are now price matching online retailers! This program is ONLY in select areas. CLICK HERE to see the current policy.